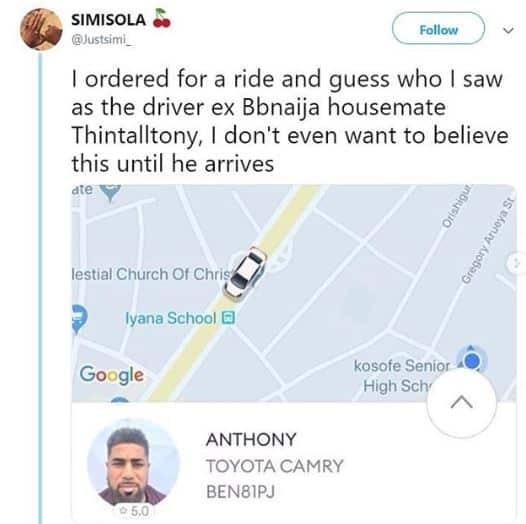 Former Big Brother Naija contestant, Thin Tall Tony has been in the news lately for turning t driving to earn a living. 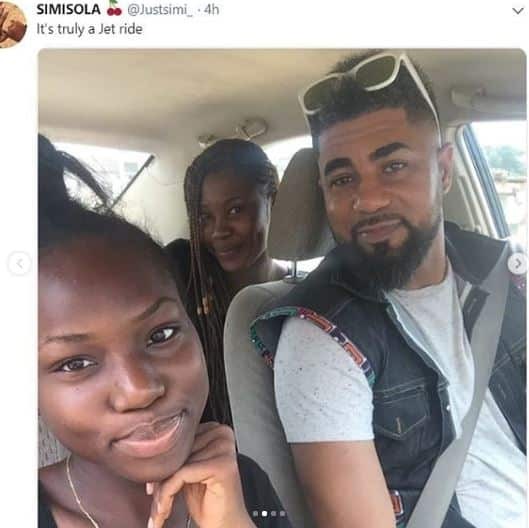 This is according to a tale y a social media user identified as Simisola. 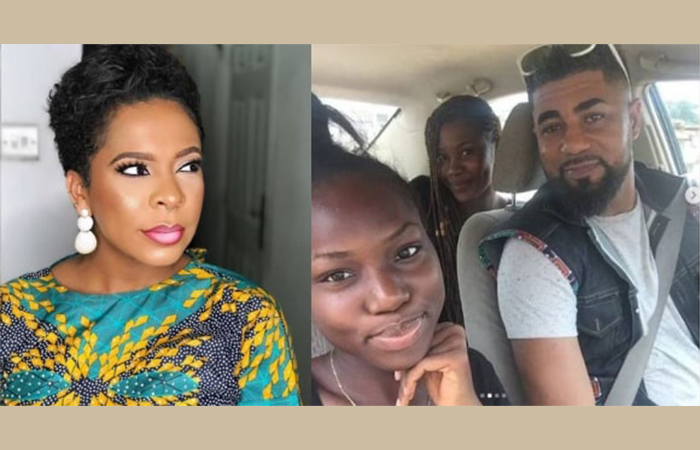 According to her, she ordered an Uber and saw the reality star as her driver. She, however, said that she could not believe what she saw until he arrived. 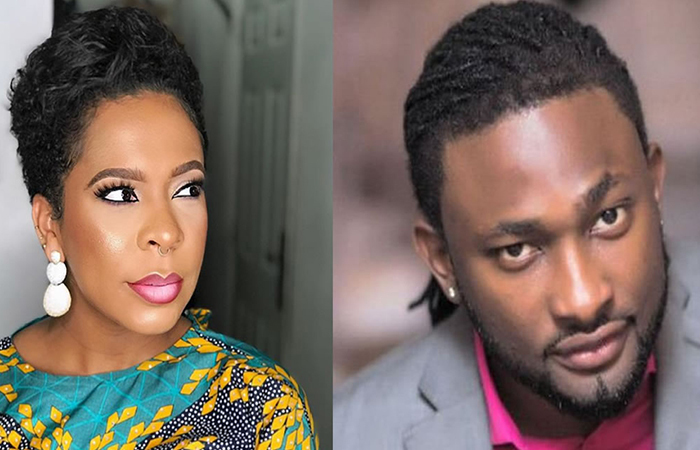 Taking to her Instagram page, the actress stated that there is nothing wrong with what her fellow ex-housemate is doing. According to her, they are all proud of one another.